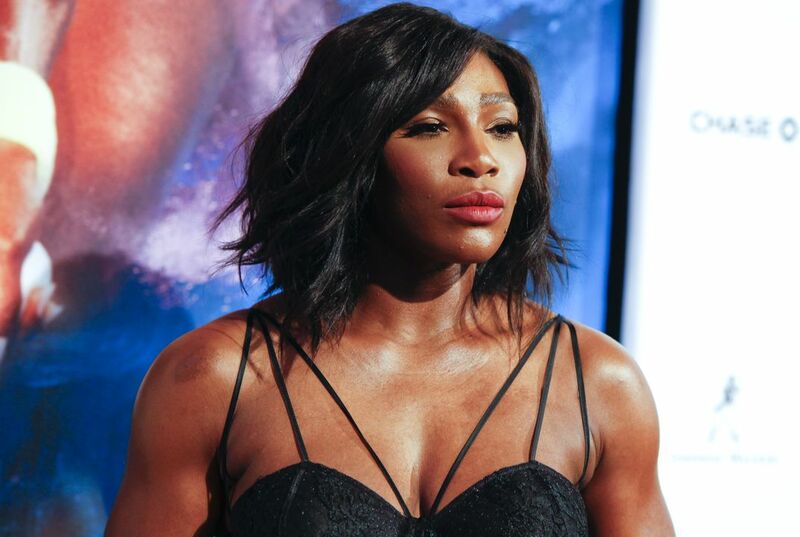 Serena Williams is Sports Illustrated's Sportsperson of the Year. She is the first female athlete honored on her own by the magazine in more than 30 years. Williams came within two matches of tennis' first calendar-year Grand Slam since 1988. Her bid ended with a semifinal loss at the U.S. Open. In all, the 34-year-old American went 53-3 during 2015. She won five titles. Those included titles at the Australian Open, French Open and Wimbledon. Williams was No. 1 in the WTA rankings all season. "She was the most deserving person for the award. She had an amazing year. The way she won her events. The fact that she's done this for so many years at such a high level," said Paul Fichtenbaum. He is editor of the Sports Illustrated Group. "She was a terrific candidate in a year of terrific candidates." The announcement marks a switch to the formal name of the SI award. Past winners were called either Sportsman or Sportswoman of the Year. Runner Mary Decker was the last female athlete to earn the magazine's award by herself. She won it in 1983. The U.S. women's national soccer team was picked by SI in 1999. Speedskater Bonnie Blair won in 1994. And gymnast Mary Lou Retton won it in 1984. They were both co-honorees with male Olympians. "Men's sports have dominated until recently, when women's sports have grown in popularity. And the competition is better than ever," Fichtenbaum said. "There's more of a focus on women's sports now. It's grown considerably. Specifically why? I'm not sure." She won her titles because she was the best girl player there is in the sport she played. Serena earned this award because she was the best girl that played tennis and because of her tittles. Serena earned this distinction because she had an amazing year playing and the awards she won. serena willams is a great tennis player.